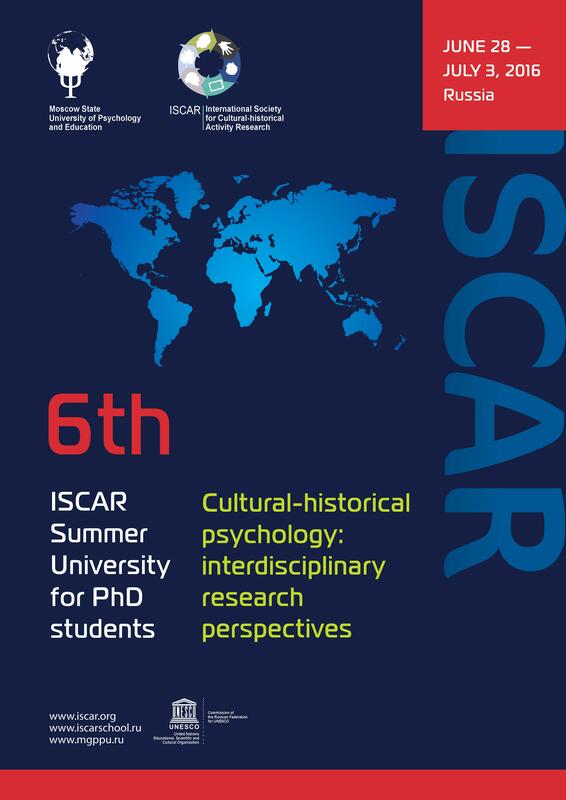 The 6th ISCAR Summer University “Cultural-historical psychology: interdisciplinary research perspectives” devoted to L.S.Vygotsky`s 120th anniversary was opened on June 28th with a traditional welcome address from the Rector of MSUPE, Prof. Vitaly Rubtsov, who stressed that the emergence of this important annual event is the result of many years of cooperation between MSUPE and International Society for Cultural-historical Activity Research (ISCAR) and participation in the SU allows young scholars to familiarize themselves with the tradition of cultural-historical psychology and learn from the experience of major specialists in this field. 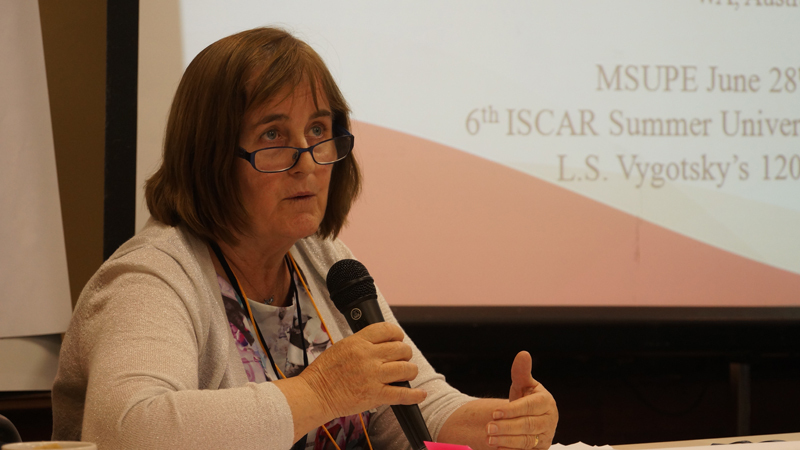 After that the President of the Executive Committee of International Society for Cultural-historical Activity Research (ISCAR) – Dr. Malcolm John Reed congratulated the participants on the opening of the 6th ISCAR Summer University and wished everyone a productive and inspiring work. «Cultural-historical psychology and activity approach in education»)” participants of the 6th ISCAR Summer University moved to the rest-house “Bekasovo” for the 4 days of active ISCAR SU-2016 work. Following the tradition we are happy to give below the summeries of the ISCAR days prepared by it`s participants. 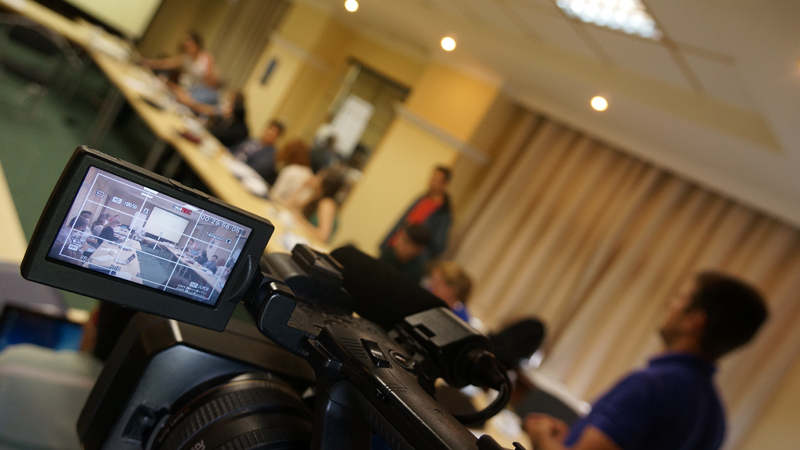 The second day of the ISCAR Summer University and the first day at Bekasovo have ended. The first part of the day consisted of a very productive discussion on the “three generations of CHAT” that Professor Nikolai Veresov presented. During the discussion he pointed out the misconceptions of the classification of CHAT in three generations. After the coffee break, Professor Harry Daniels and Professor Thompson visited us and conducted a round table together with Alice Tawel and Professor Rubtsova. They presented a research project developed with underprivileged students, consisting of theater activities focused on concept of drama. In the second half of the day, we had the first presentations of PhD students. The first was Marcelo Valente Ramos, who presented his work on how the concept of perezhivanie is related to environmental education for young children. Then, the second one was Victoria Jane Minson, who presented her work on child assessment based in the concept of ZPD. 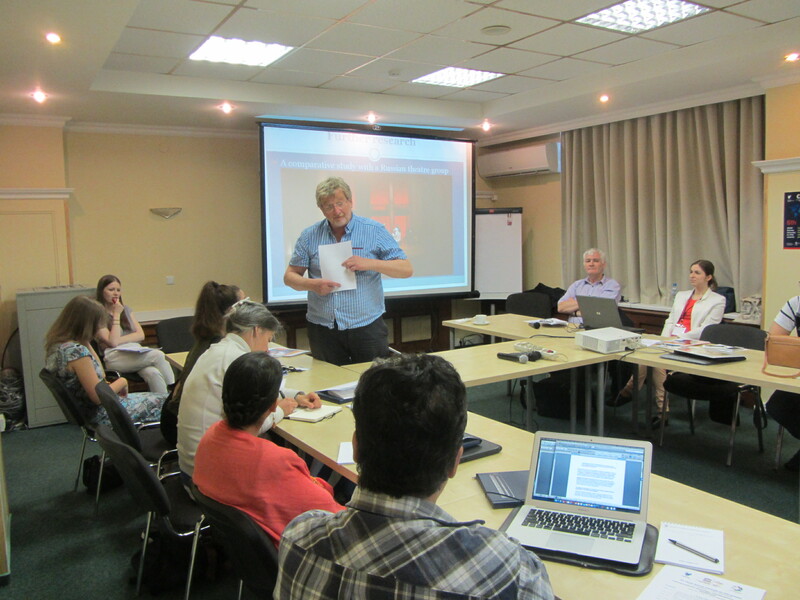 Both presentations provided us the opportunity for discussing important methodological and theoretical issues. After dinner, it was a pleasure for us to have an informal section with Professor Veresov and Professor Dafermos. 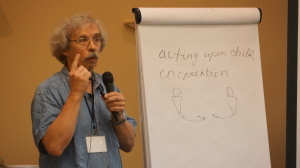 The main point of the conversation was the concept of drama and how it is conceptualized into the Vygotskian theory. To summarize the day, Professor Veresov emphasized that we are not students and professors, we are just we. The day commenced with a discussion and summary of the activities the day before Sanaz Farhangi presentation started presentations of PhD students. The client can not overcome the situation without intervention. We can not solve the problem, but we can help create the perezhvanie. The job of the therapist is to enter into this experience with the client, in a way that resonates and makes the notes of the experience into a melody. This method includes the psyche and consciousness of both client and the therapist. This was demonstrated by a role play of an therapy session. In this we saw the therapist co-experiencing perezhvanie, and the thinking process of the therapist. When a child overcomes a problem through the zones of proximal development, this experience of overcoming their learnt helpless is important. The experience of overcoming learning difficulties can be transferred into other experiences which he called vectors. This contributes to the development of a reflexive activity approach. This was illustrated in a practical activity where he used ribbons and different tensions to show us the epicentre of the problem, and the different problems and how they relate to each others. We were shown a successful case of Pasha who in 3 years overcame he disability and has had life changing outcomes. Fernanda Cavaliere Ribeiro Sodré Presentation “An investigation about pre-service Physics teacher’s conceptual profile of time“. Francesca Amenduni Presentation “Re-designed university course to support boundary crossing between academic and professional communities“. 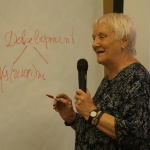 Irina Nikolaevskaya Presentation “Dynamic of subject’s personal development while overcoming learning difficulties“. 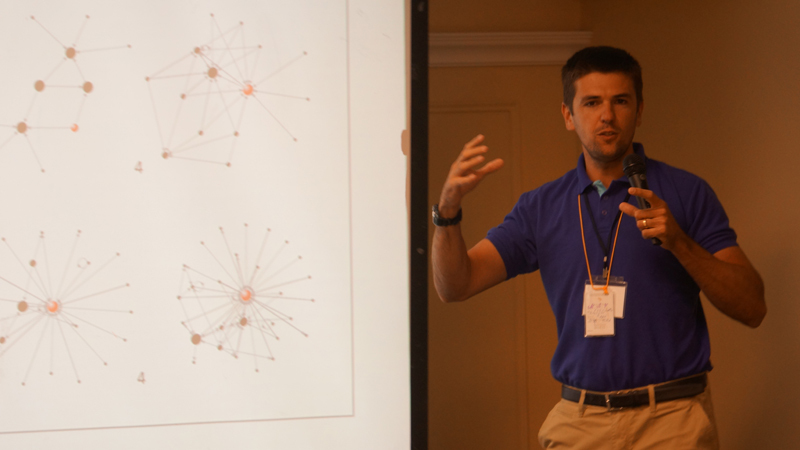 Fernando Rezende da Cunha Junior Presentation “Social networks: integrating new technologies into secondary education in Brazil“. Professor Nikolai Veresov ’s ZPD lectures (download 1, 2). What is CHT? The theory about the development of higher mental functions. 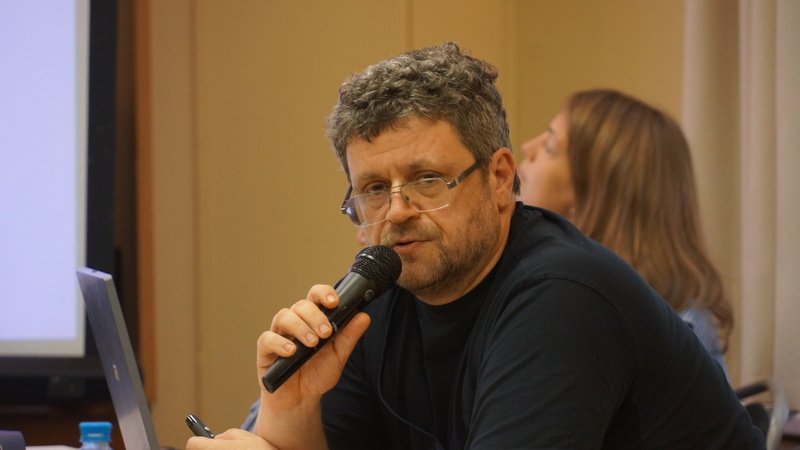 Professor Veresov taked about the essentail elements of a CHT study, including theoretical concepts, general law/s, principles (paradigm), methods (of studying the subject matter). Professor Veresov highlighted that in a Vygostkian CHT study, we cannot select elements to use is isolation. Development was described as a complex process of a qualitative reorganisation of a system of functions. Lower mental functions were explained as originating from biological origins and would never develop into higher mental functions. HMF are developed from social interactions, and are an inter/intra psychological process of becoming (the dialects of becoming). 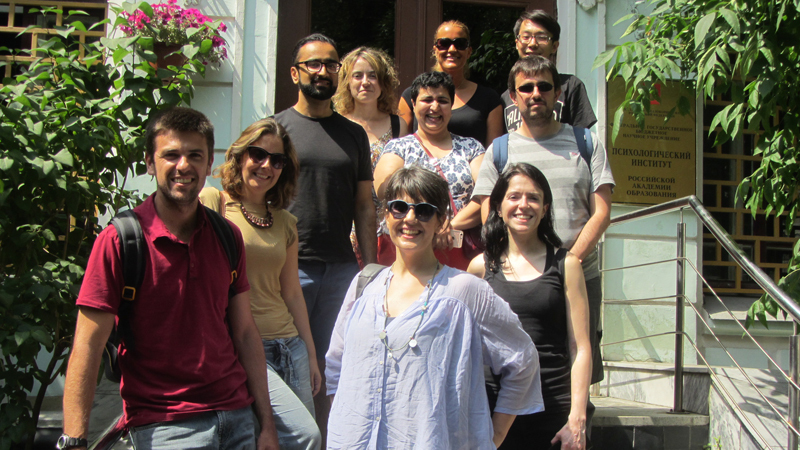 We learnt a Mantra: Development is socially constructed and culturally shaped. The ZPD was used as an example showing how the theoretical concept of the ZPD was related to other important concepts of CHT. Videos were shown to capture two examples of the ZPD. The ZPD is never in the child it is in the interaction created in the SSD. Drama is important for the ZPD, and this is the embryon/starting point for potential levels of development. 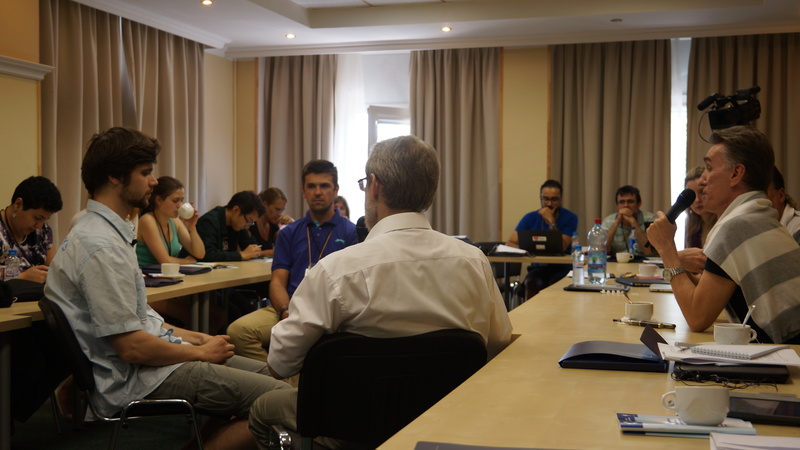 What a brilliant start to Day 3 by Professor Manolis Dafermakis with thought provoking questions about ‘What is activity?’ and ‘How is activity theory applied to current research?’ Professor Manolis skilfully guided the discussion, punctuated with periods of silence. ‘Silence is good’. ‘Thinking requires silence’. He also emphasised the importance of researchers understanding the historical and theoretical tradition of the concepts they use in their research. As always the participants were left wanting more! Next Olga Rubtsova discussed the Experimental School 91, founded by Elkonin and Davidov. We watched an interesting video, filmed in a Russian classroom, where the teacher posed a challenging problem and asked children to find solutions. The students worked within their zone of proximal development, as active subjects, guided by the teacher to develop their thinking capacity to solve the problem. 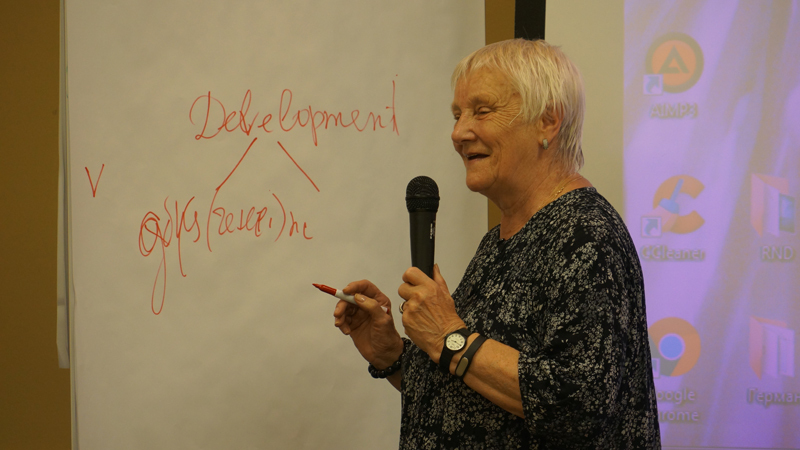 Olga’s PASSION and in-depth knowledge about Vygotsky’s life and work added nuances that enhanced our understanding of the development of Cultural Historical Theory. This was another very exciting presentation! After lunch there were guest presentations by Russian researchers, Professors Ludmila Obukhova, Laure Kloetzer, Lyudmila Elkoninova who provided further authentic experiences and insights for overseas PhD students that would not be readily available in their countries. The efforts of all PhD students on the day to share their research illustrated the extent of the application of Vygotsky’s theories in countries around the world such as Australia, Greece and Thailand. 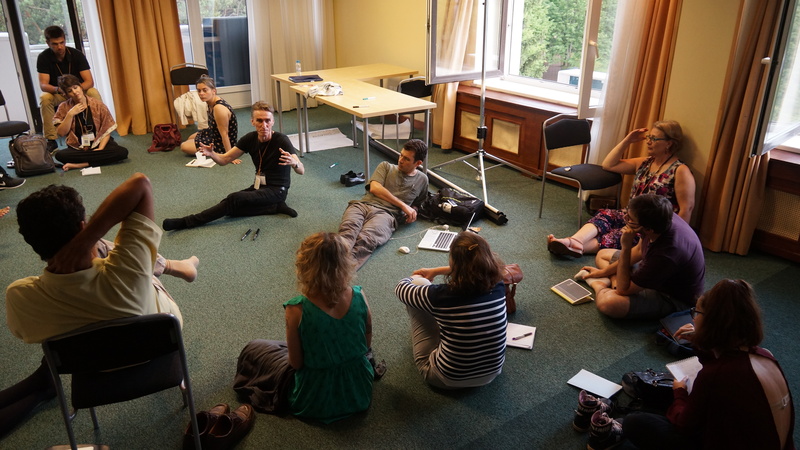 We continued our enthusiasm after dinner with further small focus group talks. Thank you to everyone for your valuable contributions today! The day was finished by the unformal talk on the nature and contents of social situation of development with Professor Nikolai Veresov. Cultural-historical theory (CHT) has been employed into a lot of research fields. 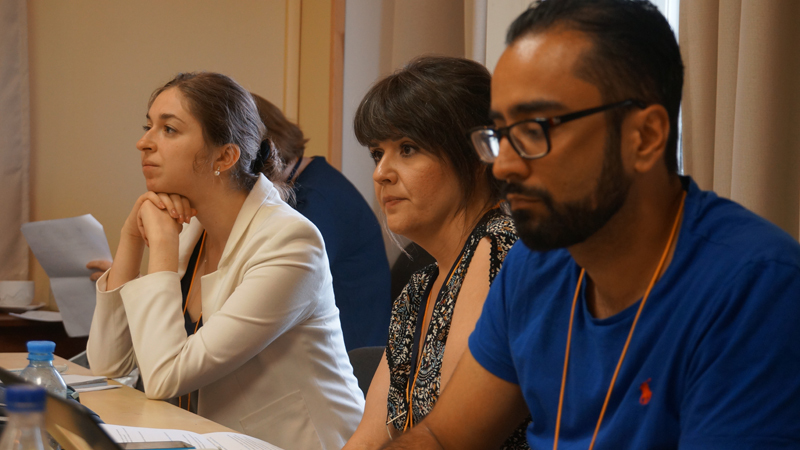 After discussing its` key concepts, theoretical foundations and psychological applications, cultural-historical theory was connected to teacher education and inclusive education on July 2. This day started with a round-table dialogue entitled “Cultural-historical psychology and activity approach in teacher preparation”. 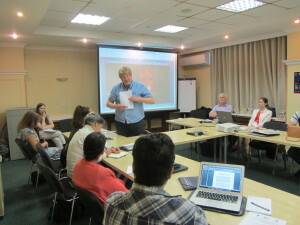 Prof. Victor Guruzhapov (MSUPE) showed a video about a Russian mathematics teacher’s teaching activity. 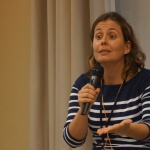 The “dramas” and students’ challenges to the teacher’s teaching were revealed in the video. Dr. Fatima Aparecida Cezarin dos Santos from Brazil shared her research with us then. 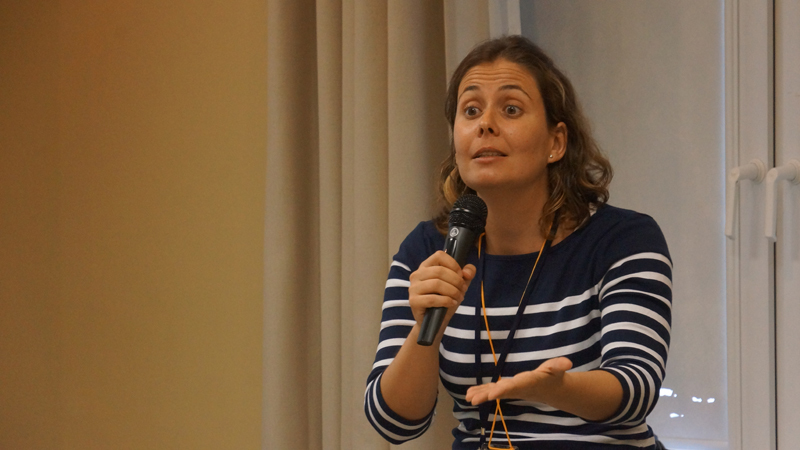 Under the tough social economic situation in Brazil, Fatima focused on teachers’ praxis and their exercise of agency, which correlated with CHT as well. Following with some key issues on teacher education, Prof. Arcady Margolis proposed some challenges and solutions for teacher preparation from the CHT perspective. How to get a better understanding of teachers’ work and lives was discussed in the following Ph.D. students’ presentations. Ge Wei, from Peking University and the University of Helsinki, focused on the dynamics of teacher practical knowledge. Cultural-historical activity theory was used as a theoretical framework to analyzed teachers’ practice and reflection more holistically. 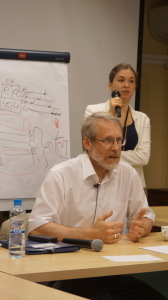 Tony Burner and Bodil Svendsen from Norway claimed that the idea of subject-matter-oriented professional development should be concerned in our teacher training programs nowadays. Juana Maria Mendez Guerrero, with her deep empathy, presented the poor literal situation of female children and their mothers in Mexico. In terms of inclusive education, Tatyana Basilova scrutinized the historical line of Moscow tradition on special education and psychology. 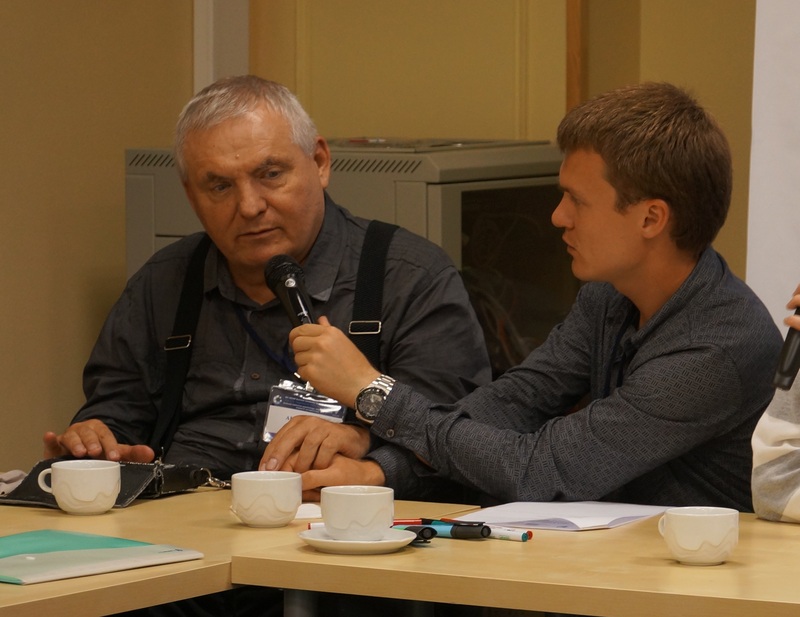 Prof. Aleksandr Suvorov narrated his own story about how special psychology research changed his life and how he himself devoted into this field in the end. For inclusive education, cultural historical psychology has been developing the potentials of human beings by taking a practical way. Jessica Casanova proposed an interesting topic about the “body” in Vygotsky’s works. Her research plan is a heuristic approach to Vygotsky’s arguments about “body”. Finally, Varvara Zemtsova shared her master thesis about “position on learning activity and emotional dis-adaptation” by using quantitative methods. 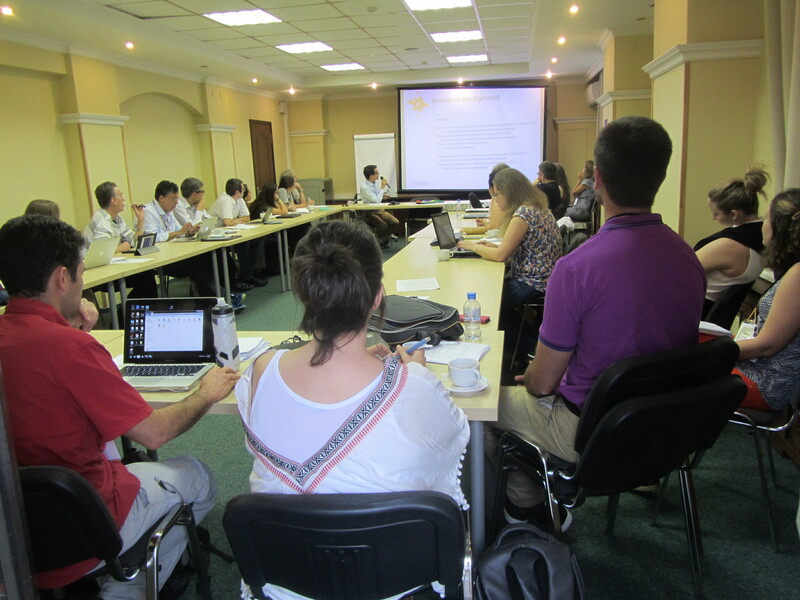 Briefly, during the whole day discussion, numbers of important questions have been proposed for future research. For example, how to balance the relation between teacher and students? How to help teachers to form their agency? How could teacher construct the zone of proximal development for students? 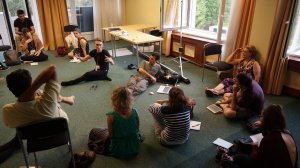 How to deal with the tension between body and mind from the CHT perspective? How to facilitate the practical-oriented approach in CHT research, like for special education? These questions are worth inquiring collectively in the future. 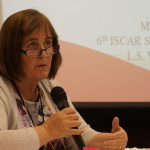 In the end, a closing ceremony of ISCAR-SU-2016 was organized. Each participants expressed their personal feelings and appreciations to the SU committee and their peers. Meanwhile, the certificates were awarded to every participants. 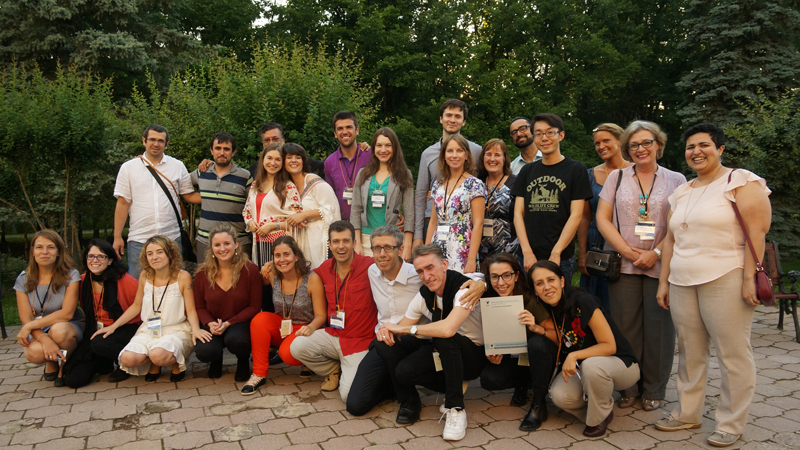 ISCAR-SU-2016 achieved a great success and built a solid foundation for the next summer university.